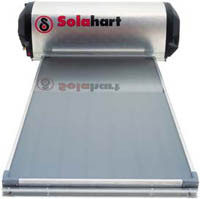 Our Solahart product is imported from Australia (Solahart est. in 1953) and its’ quality is what stands us apart from all the rest. No other product in South Africa is made with the same material or precision as ours. 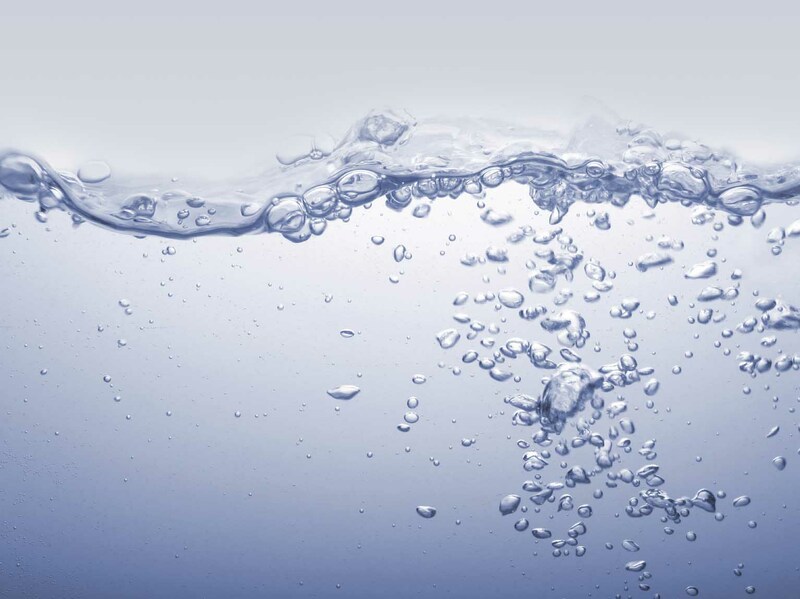 As a result we can offer you a unit which can last up to 30 years – this is longer than any other product. We have been entrusted with guest lodges, large houses and town houses. We have installed from Plettenberg Bay to Prieska, from Carnarvon to Cape Town. No matter where you are in the Western Cape we will provide you with unbeatable service and product! So take a moment to cruise through our website and feel free to contact us with any queries or suggestions. Thank you for visiting our site and we hope to hear from you very soon!